Welcome to 1808 Coral Ridge Drive. 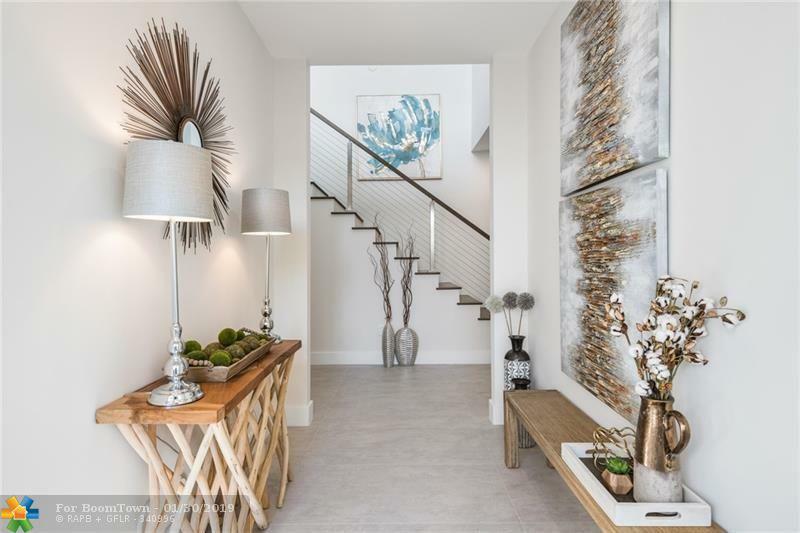 This new construction home offers 4 bedrooms, 4.5 bathrooms, and 4,283 total square feet. 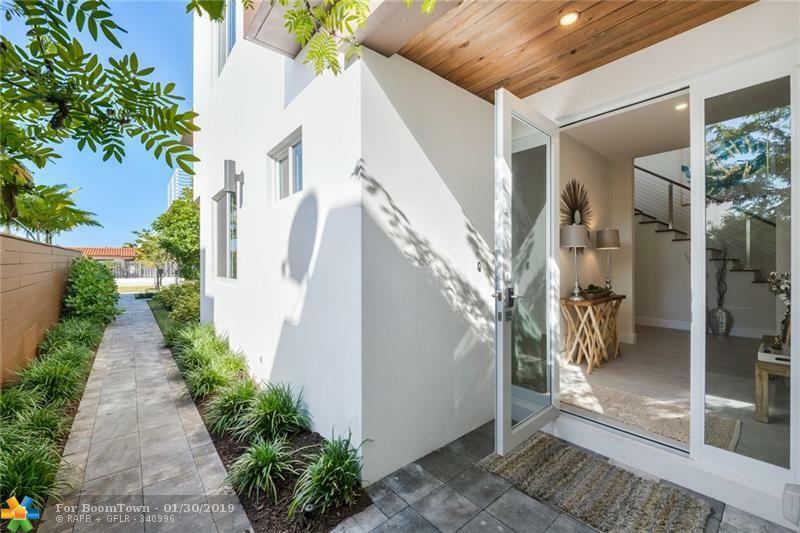 The property features a contemporary modern design and the highest building standards with premium finishes. 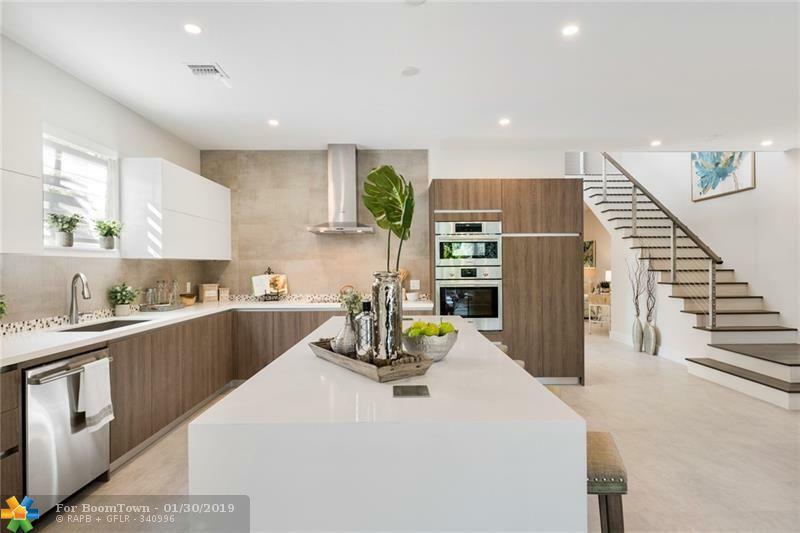 Features include European cabinets in the kitchen and bathrooms, quartz countertops, Bosch appliances, 2 Rheem AC units (on roof-top), concrete floors system, 9 ft ceilings and open floor plan overlooking private pool and patio. The full-size en-suite bedroom on the ground floor and spacious convertible den make it perfect for a multigenerational household. 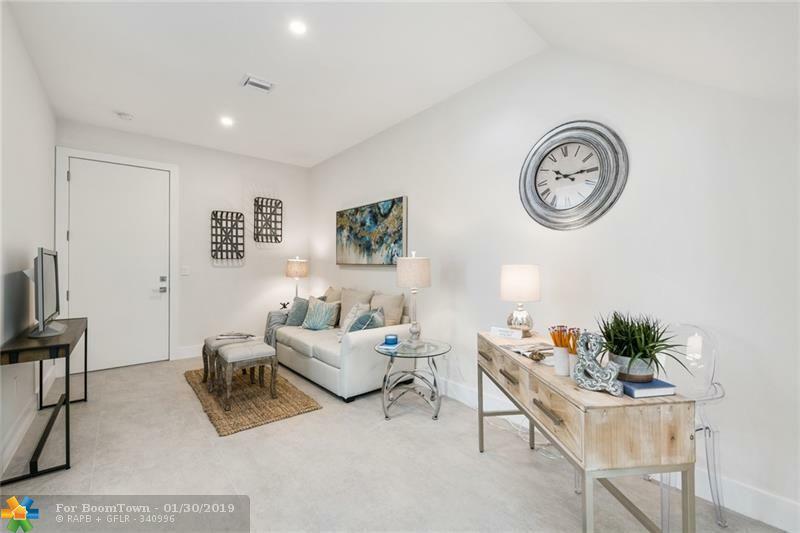 The first floor combines master suite with flush shower, free standing tub, dual sinks, 2 spacious walk-in closets and balcony, 2 en-suite bedrooms with walk-in closets, laundry room and family room.